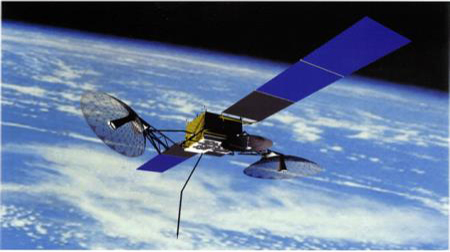 Built by Boeing for the National Aeronautics and Space Association (NASA) the Tracking Data and Relay Satellite System (TDRSS) fleet of nine (9) satellites are located in GEO around the globe with ocean coverage throughout the Atlantic Ocean Region (AOR), the Pacific Ocean Region (POR) and the Indian Ocean Region (IOR). The worldwide NASA TDRS System of satellites is equipped with multiple satellite frequencies including fixed C-band, Ku-band, S-band and Ka-band on the newer second and third generation spacecraft. 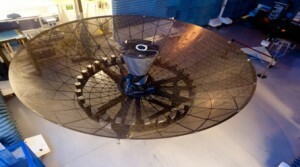 Digital-Ocean’s focus is primarily in Ka-band for high speed digital broadband offshore connectivity. Data from the Hubble Space Telescope – HST– the International Space Station – ISS – project IceCube Observatory at the South Pole and other government and commercial launch organizations utilize the TDRSS to transfer data. Digital-Ocean’s high speed scientific data transfer work focuses on the deep water open ocean coverage and the Outer Continental Shelves where exploration and production is expanding. As an example, a seismic vessel collecting data offshore Nova Scotia, equipped with a ruggedized 30”/0.76m Digital-Ocean smart tracking antenna, a NASA TDRS satellite within the fleet would steer a dedicated wideband Ka-band transponder on the vessel and uplink data at extreme speeds on schedule. This data would immediately downlink to White Sands Center, New Mexico USA and securely delivered by dedicated customer fiber to HPC facilities or observation facilities most anywhere in the world to begin immediate processing, imaging, evaluation and decision making. This is today’s data today. This is efficient spectrum utilization, this is access to very large offshore datasets in real-time. 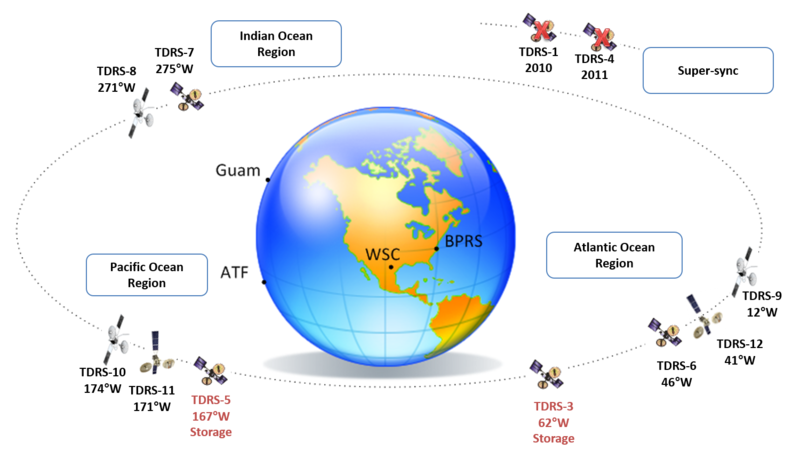 The TDRS System with Digital-Ocean is capable of worldwide offshore ocean coverage including the North Sea, offshore East and West Africa & offshore South America, the U.S. Gulf, offshore Australia, offshore Canada, the Beaufort Sea and Chukchi Sea and the Arctic Ocean or essentially the offshore ocean world.